While at first glance, it might seem that posting more and more content is one way to increase how many people see your posts, it doesn’t necessarily translate to increased engagement. If Facebook is an integral part of your social media strategy, your best bet is to follow best practice guidelines. Sure, post more content, but make sure that content is stuff your audience and potential audience members want to see. Earlier this year, Facebook announced it was making changes to how users would see updates in their News Feed. First, they allowed for lots of content from the same source to be viewed for people who didn’t have many updates. The second change was to amplify updates from the friends a person cares about. And last, they pushed comments and likes from friends lower down in News Feeds. If your business has a page on Facebook, this news means definite changes in how you post and who your posts reach. But what do the changes actually mean for your Facebook page? Your page posts may not show up anymore in the News Feeds of your Followers. Facebook’s changes mean that the content your Fans are most likely to see first in their News Feeds are from within their personal networks. Engagement on your posts won’t necessarily increase reach of that post – if you’ve got a lot of your Fans posting comments on likes on your posts, don’t expect those updates to show up in their News Feeds and in the News Feeds of their friends. Reduced restrictions on lots of posts from the same source. Facebook will populate spare News Feeds with more posts and updates by allowing for multiple posts from the same source. For Facebook, the rationale for making these changes is all about the person logging in. They want to make News Feeds relevant to. If you’ve been posting regularly on your Facebook page, you’ve probably already noticed a change in how many people see your posts. Here are some rules and guidelines for managing your strategy through the changes. If you have noticed changes, take this opportunity to review your social media marketing strategy, especially if you find Facebook posts are done on automatic. You might find that your Facebook page might require more (or less) attention, or might require a complete overhaul. 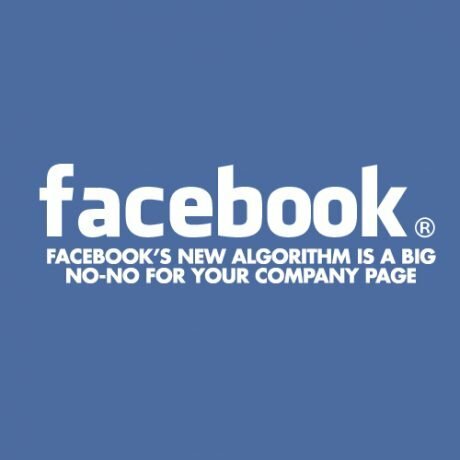 Facebook will probably continue to make changes to its News Feeds, so as you continue to get better at social media marketing, keep your expectations in check and be sure to continually monitor your traffic. Going back to reviewing your social media marketing strategy, look at your audience on Facebook and ask yourself if and how you can stay relevant and reachable. No matter what changes Facebook makes to how your posts are published and shared, as long as your audience values your posts they’ll know where to find you. This entry was posted in Online Marketing, Social Media and tagged Facebook,Online Marketing,Social Media,Social Media Marketing on June 8, 2015 by ReferLinks Online Marketing.